As far back as the 16th century, cooks have been preparing Mustard with Horseradish to be consumed with Roast Beef… and the recipe has change little in the last 500 years… Until now! This exquisite condiment is so good it can be used on so much more that just roast beef. Try it with ham or in a veggie sandwich. 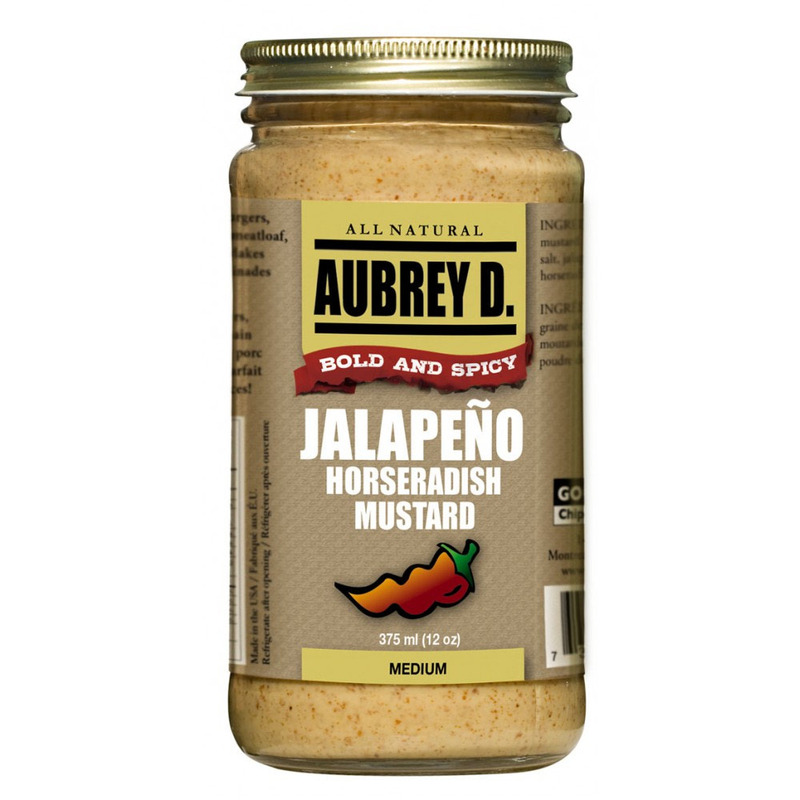 This is definitely a mustard that you need in your pantry!